Check your knowledge about the coordinate plane by taking this online test consisting of 10 problems about the coordinate plane. This test has ten problems that require you to identify the coordinates of points on the coordinate plane, points on the x-axis and y-axis, and determine the quadrant of points on the coordinate plane. 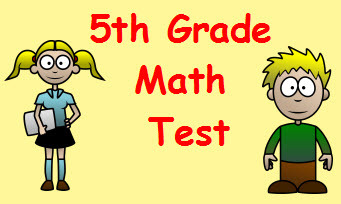 Return from this Coordinate Plane Math Test to the Elementary Math Tests, 5th Grade Math Tests webpage, or to Math Tests.